The Can Bou Play Foundation (CBPL) was officially launched on Monday at the St Dominic's Pastoral Centre in Diego Martin by a host of names familiar to local football fans. 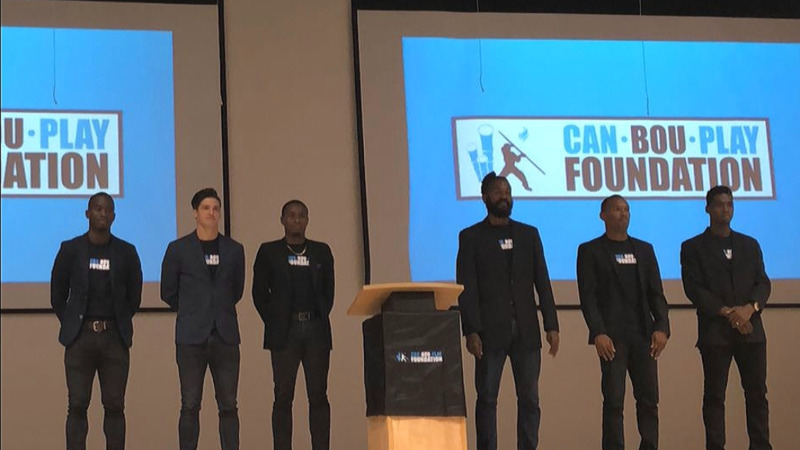 Yohance Marshall, Sean de Silva, Jared Bennett, Akim Armstong, Elton John, Keston George, Julius James and Amiel Mohammed have stepped forward to pilot this new project. 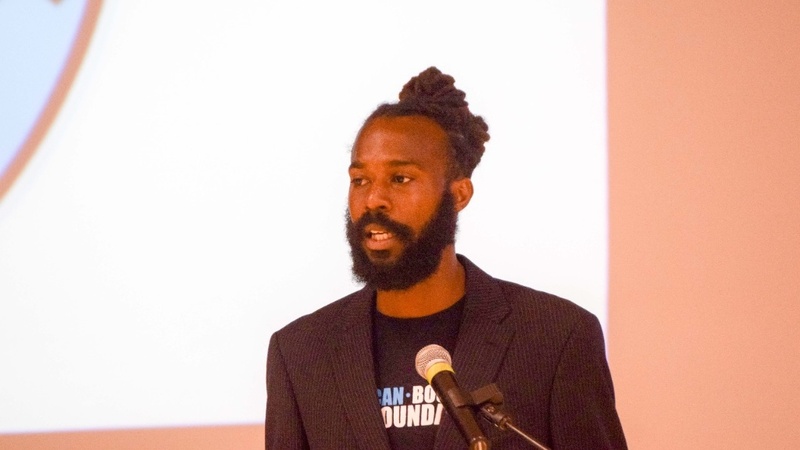 In his address, Marshall, who scored Trinidad and Tobago's famous last-minute equaliser in the 4-4 draw with Mexico in the 2015 Gold Cup, touched on the genesis of the Foundation. "When the Pro League season ended, we didn't really know what was going to happen. A couple of the guys were there and we wanted to at least keep fit. So we started training together and more and more guys joined." "Then being together with like-minded individuals, we started to think about our options and how we could now give back and be a support system. That movement evolved really quickly and Can Bou Play was formed, " said Marshall. Can Bou Play Foundation will seek to host mentor and education tours at a minimum of thirty schools, children's homes and football academies across the country in 2018. It will also pioneer education programmes using sport as a catalyst and produce a video series outlining the highs and lows of local footballers. The need for the Foundation to be run as a corporate entity with sustainability at its forefront was also highlighted at the launch. 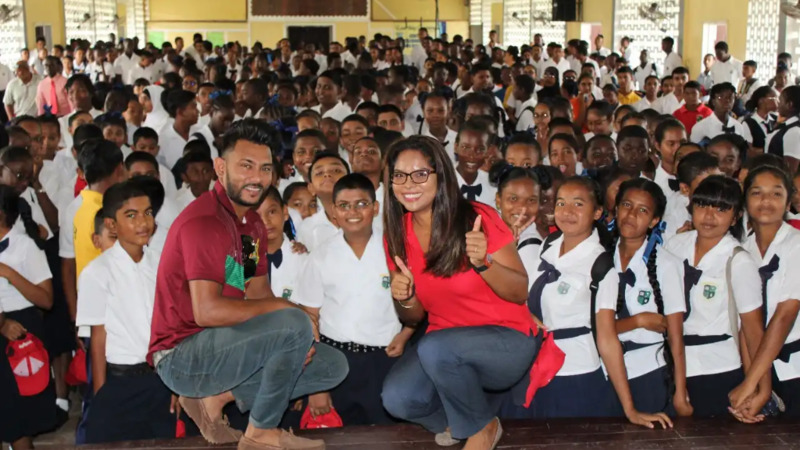 A few weeks ago, Can Bou Play partnered with US-based charity, Around the World's Inc, to distribute over 150 match jerseys and more than 40 balls to children's homes and organizations across Trinidad and Tobago. Centro Deportivo Canning, an affiliate of Club Athletico Banfield, in Argentina has also issued their formal support for CBPL's long-term initiatives. 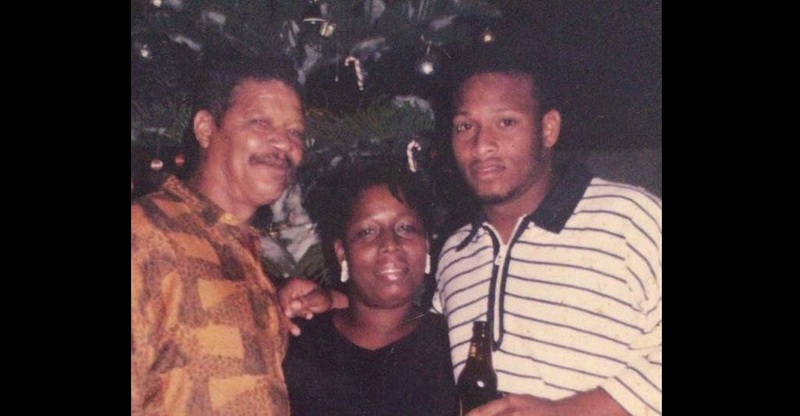 Former T&T midfielder, and fellow founder Sean de Silva echoed his colleagues sentiments and the need for there to be a positive change in the local football and sports landscape. "The inspiration behind the name comes from the Canboulay festival which was the precursor to carnival and our music. It was a symbol of freedom and more importantly a freedom of expression. It was a major step and we, the founders, found similarities with what we are trying to do with our movement." "We decided that there is no better time than the present to give back to our country where we truly need to use sport and education to nurture young men and women into the successful citizens that our country needs to get back on track." The founders of this ambitious organization have also committed their playing futures to various clubs for the 2018 season. 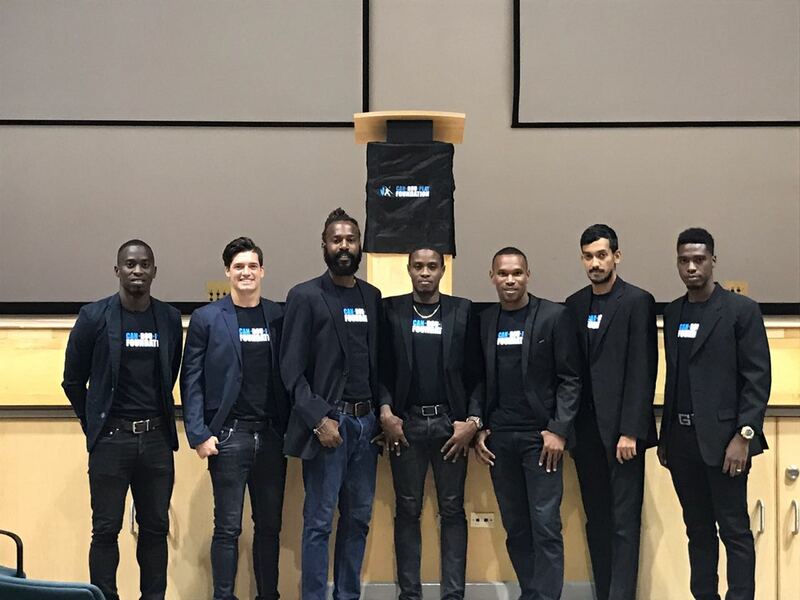 Marshall, John, and George have left 2017 TT Pro League title winners North East Stars to join former Central FC standout, Sean de Silva at Queen's Park Cricket Club in the TT Super League as part of a partnership between QPCC and CBPL. Former National Beach Soccer player Jared Bennett will suit up for his hometown club of Point Fortin Civic FC and Akim Armstrong will be aiming for a productive first season with Central FC. Julius James had earlier signed for Atlantic City FC in the NPSL (USA). Persons interested in learning more or want to partner with the Can Bou Play Foundation can contact their social media pages @canbouplay or canbouplayfoundation@gmail.com.